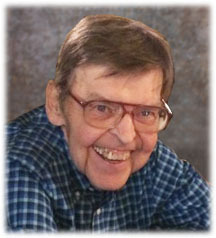 ROBERT F. KOLIHA age 75 of Maple Hts. Beloved husband of Mary (nee Lehman); loving father of Cheryl Brandt (Vernon), Julie Oleson and Adam (Wendy): cherished grandfather of Samantha Ciryak (Taylor), Alyssa , Trevor and Braden Koliha: dear brother of Gale, John (Mary Jo), Lynne, Ralph,Charles (Margaret) and the late Patricia. Family and friends are invited to gather at St. Martin of Tours Catholic Catholic Church 14600 Turney Rd. Maple Hts., Oh. Where his Funeral Mass will be celebrated on Wednesday April 17, 2019 at 11 a.m. followed by inurnment at All Saints Cemetery.In lieu of flowers, Memorial Contributions in his name are suggested to St. Martin of Tours Church. 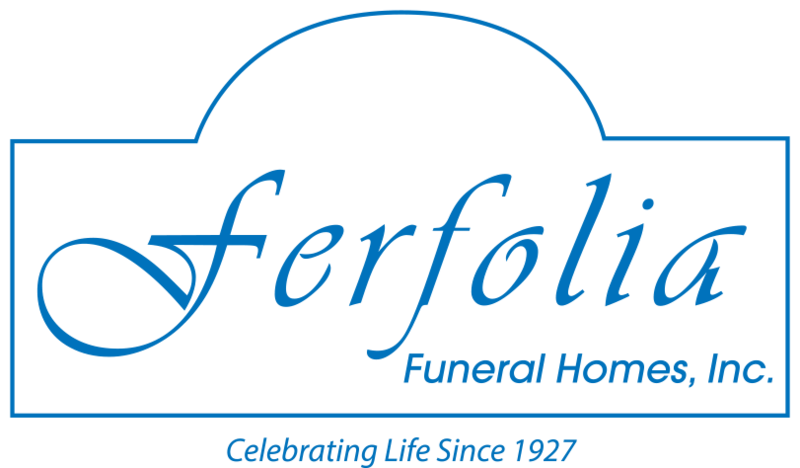 ARRANGEMENTS BY FERFOLIA FUNERAL HOME 330-467-4500.